This month on PlayStation Now gamers can catch up to franchises with sequels on the way. 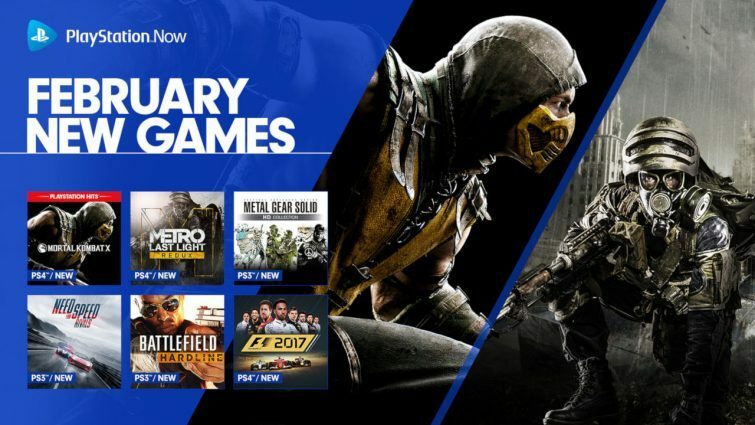 6 new games are coming to PlayStation Now that include Mortal Kombat X and Metro Last Light Redux. It's an impressive list if you need something to play this weekend. Especially if you're planning to purchase Metro Exodus.